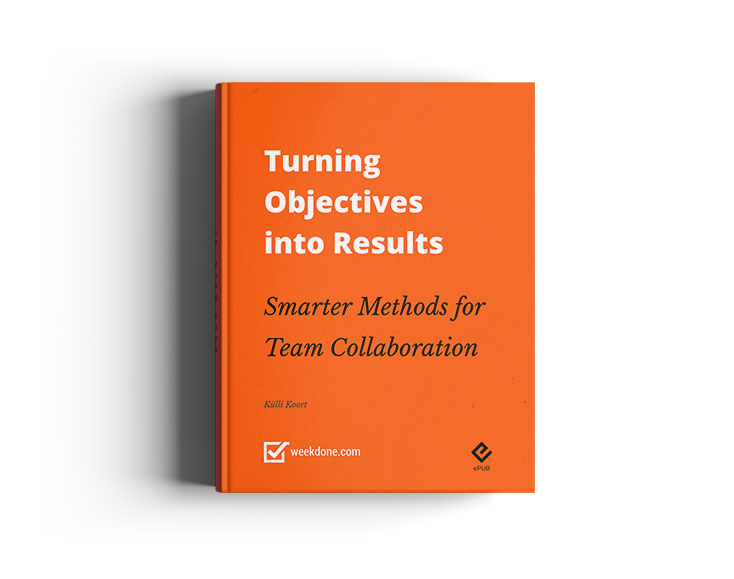 “Objectives and Key Results: The Book” is an advanced guide to getting started with OKRs. 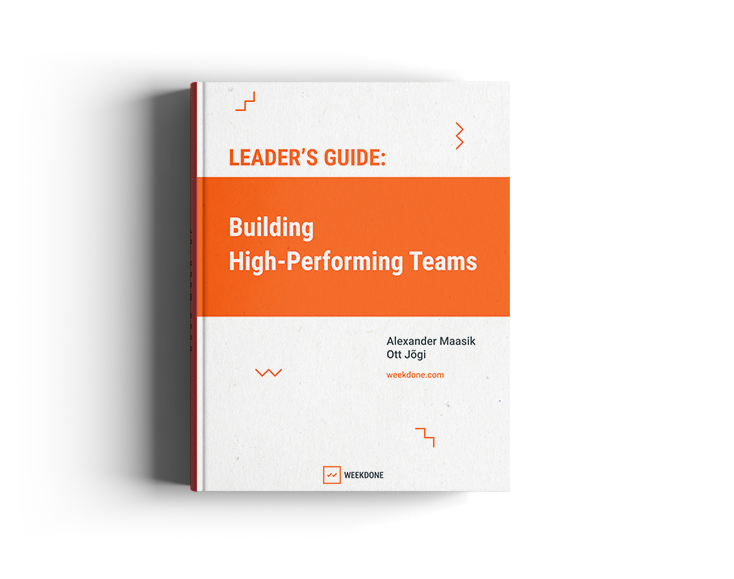 By following the guidance in this book, you’ll increase your chances of successfully implementing OKRs and give your company the push it needs to grow. At first glance leadership seems like magic. There seem to be so many unknowns. Some say it's more like art than science. That's not true. Leadership and management are a mix of art and science. Gut feeling and emotions are definitely important. Having good tools, organized processes and methodologies are still an immense help to any leader who is eager to build successful teams. Want to achieve maximum from your work time? 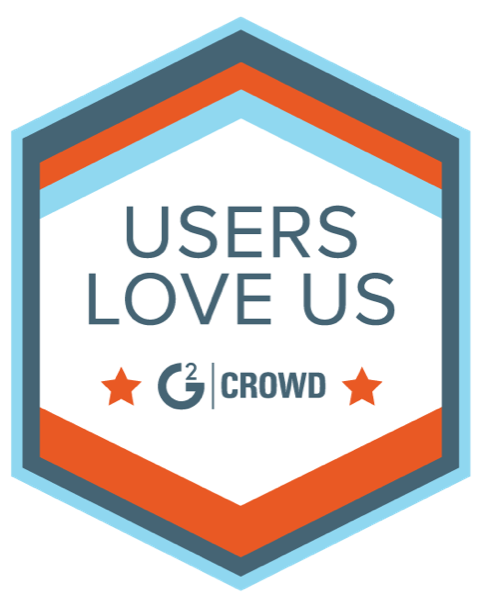 Feel like you don.t have enough time to deal with important tasks? 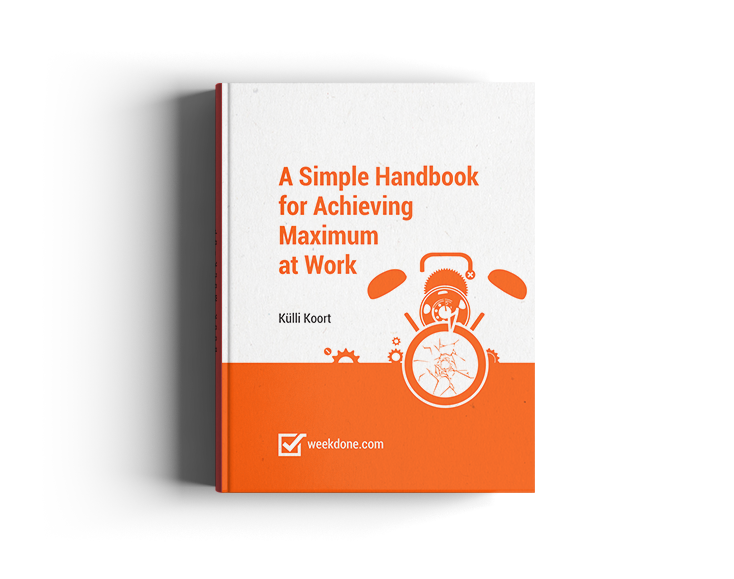 This free handbook will give you practical tips so you could finally "get the week done".